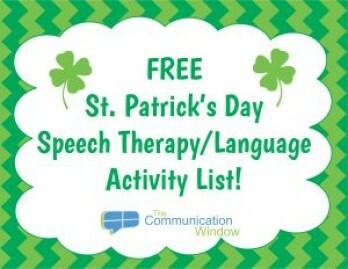 Posts Tagged "speech therapy freebies"
HomePosts Tagged "speech therapy freebies"
Even if you don’t celebrate St. Patrick’s Day it is a fun theme to use in speech therapy! Here is a list of fantastic FREE speech and language activities to help with your planning! 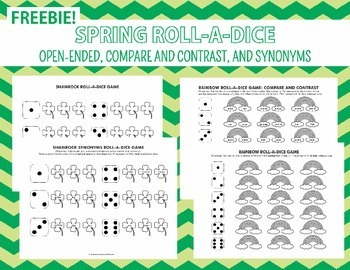 First up, a freebie from the Communication Window TPT store! Lucky Leprachaun’s Listening Comprehension: 14 short stories with comprehension questions, works well as a no-print activity! St. Patty’s Directions: avoid the leprachaun and practice 1, 2, and 3 step directions!